Those looking for that perfect piece for your geek cave need look no longer as I think Adam Savage won the day with this $30 find! 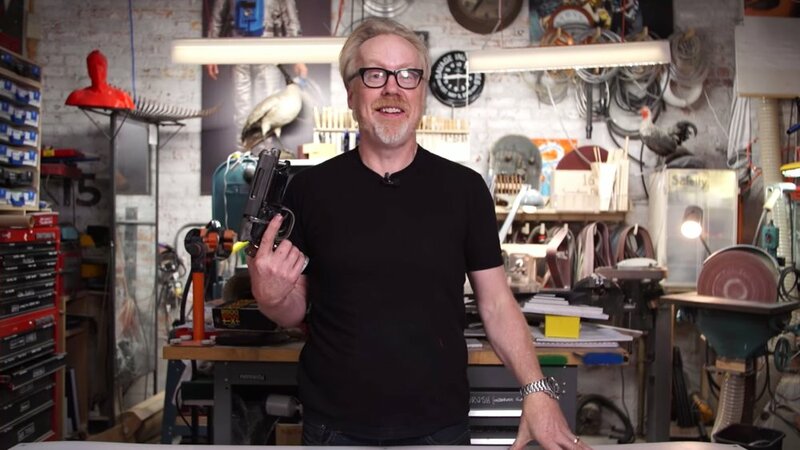 Savage showcases a replica blaster from Blade Runner, and while that thing looks a little too convincing for me to rock at a convention, I wouldn't mind having it on my mantle or something to show off to fellow geeks! Check out his video below and let us know if you'd buy this.